IT'S COMPLETE!!! Please stop by and see us and the new location. 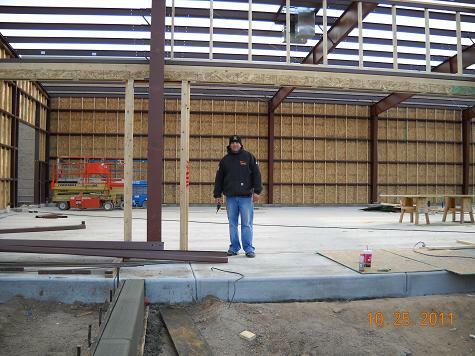 Dec. 23rd - The Building in Complete!!!! I will have to still add some additional pics at a later date. Please make the effort to come see us and the new location and thanks again for following our progress and caring. Dec. 15th - My Brother Errol's Birthday (I did not plan this, I have just been very busy the last 45 days or so. 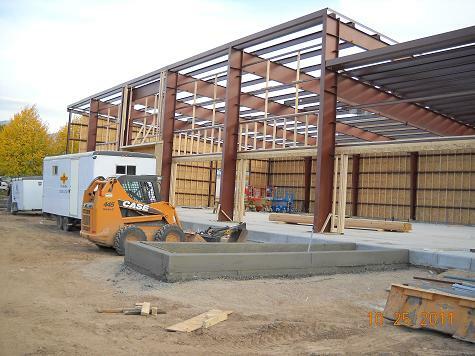 Our building sould be finished next week. Don't hold your breath, however, I don't want anyone passing out. I have updated some pictures from over a month ago and I hope to add more pictures in the coming days. Thanks for following our progress! Nov. 3rd - Happy Birthday Lisela!!! (Tomorow) - Amazing progress has been made in the last two weeks. 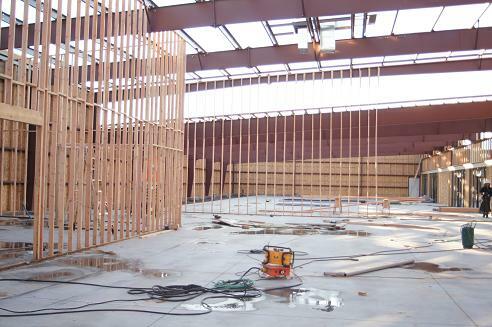 It is a lot more fun when you can see the progress that is being made. I am very upset, however, because I just updated this page and my website timed out and lost all of my changes! "@#*&!" Oct. 18th - Sorry, I am getting busier and updates will be more infrequent. Thank you for being patient. Much has happened above and below ground some NEW pics are at the bottom of this page! 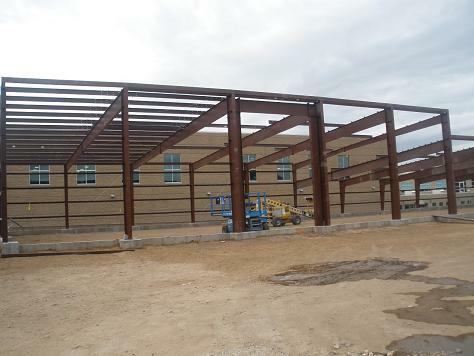 Sept. 28th - The steel structure is complete and should be painted tomorrow. 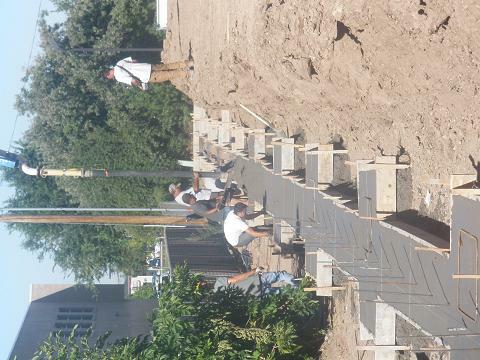 The concrete pad is nearly ready to pour as well!!! 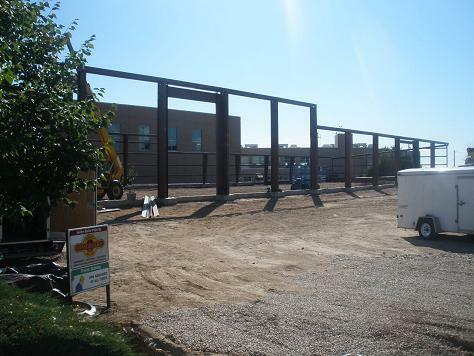 Sept. 12th - The building is starting to rise upward. See pics at the bottom of the page! Sept. 6th - Sorry I have been busy and took a little for me to update. See all the newest pics below!!! 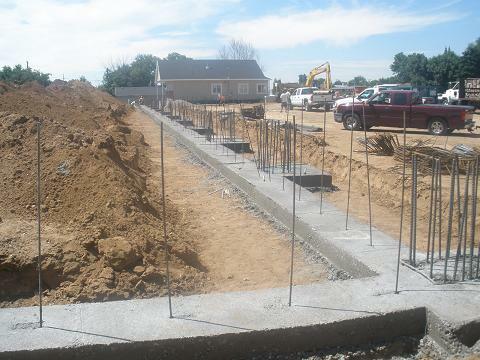 August 23rd - Concrete footing and foundation walls have all been poured! Come and take a look, it's exciting. August 17th- What a difference a week makes! 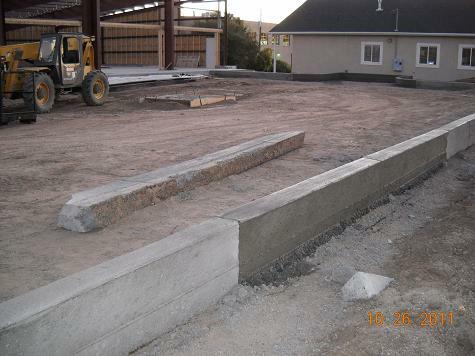 Concrete footings pour tomorrow @ 8:30am Come join us and let's make it a party. August 10th - Whew! 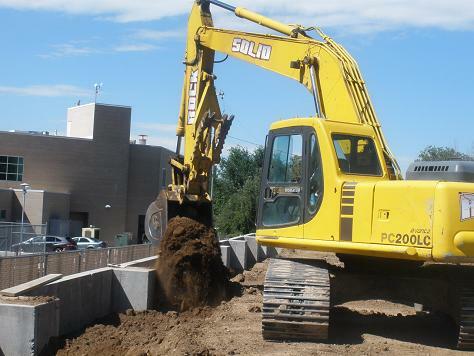 - UDOT has a lot of hoops to jump through. I think that we are ready to start building. 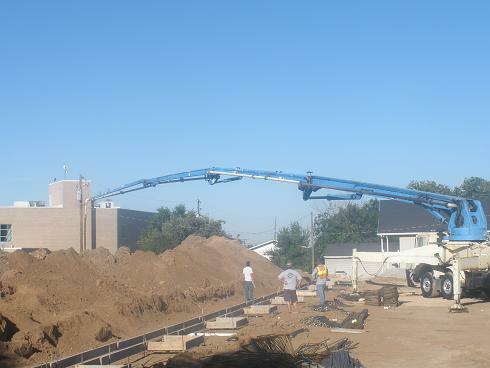 For Your Kitchen - New Location (Permanent) Coming *November 2011! 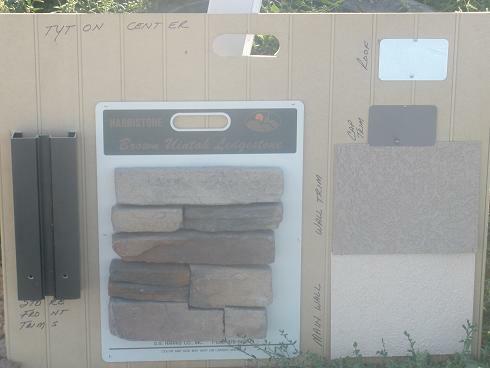 Yes, it is official, we (For Your Kitchen) are Building a permanent location for our Kitchen Store. This was a long and difficult decision that had to be made and we feel that we have made a very good decision - where we contemplated many various factors and used our experience over the last nearly 7 years (October 2011) and many comments and suggestions from our customers to arrive at our destination. Why are you moving? There is not one simple answer. Primarily, the rent is too high. Our location has been hard for many potential customers to find (a mall location only accessable from outside the mall - this does not seem to be intuitive.) The mall has not been easy enough to work with. 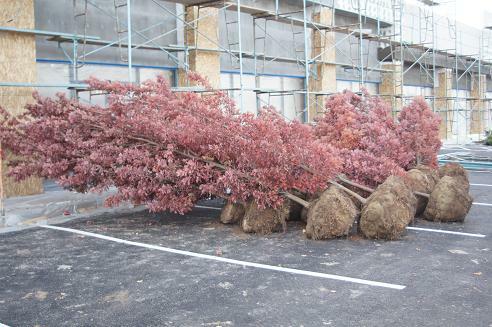 It can be difficult for customers to find parking spots, especially during the holidays. The location limits us in some additional ways as well (much longer conversation). 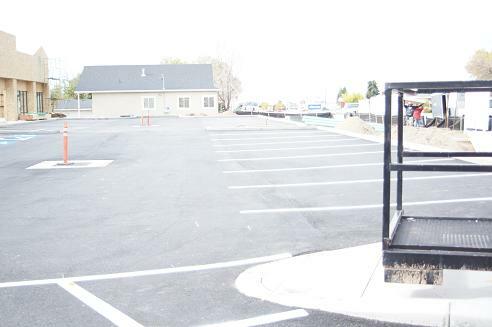 In order to stay in business we created a couple of related businesses that are not location dependent - Kitchenwares sales (primarily through www.fykitchen.com) Major Appliance sales (primarily to contractors - if you need some large appliances please call Jerry 801-654-8067, he is our appliance specialist). 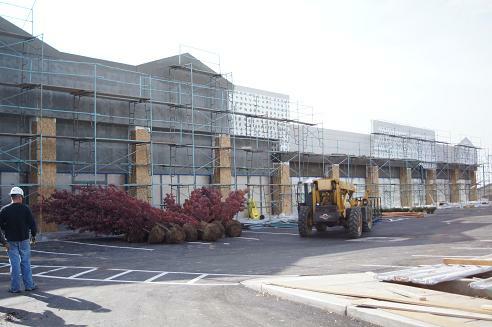 This has provided enough sales to currently stay in business, however, this has presented several new challenges - first, off-site warehouse space for our major appliances (not convenient for in-store shoppers, and an additional expense to already high mall rent). Second, our internet/web sales are all processed in a very small area (about 50 sq. ft. area - 10' x 5' approx.) Since these two aspects of our business, web sales and major appliance sales, represent over 65% of total sales and are the only profitable aspect of the business we needed to move the retail (walk-in) business to give it a chance to become profitable and at the same time better accomodate the profitable web sales and major appliance sales. Where are you moving to? 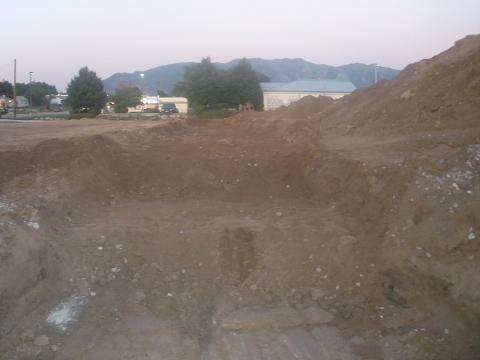 (See Map Below) 700 S. 772 E. Clearfield, Utah 84015. Only 3 Blocks West off Exit 334, This is the same exit that you can see Clearfield High School (West) & Tai Pan Trading (East) from. Will you still be having your Cooking Classes? Yes, we will, however, we will be closing our classroom (kitchen) November 1st. We hope to have the kitchen ready for January. We will see how things progress, we will have the kitchen ready before we do an official Grand Opening. Will you be hiring? Yes, probably late October/ first of November. We will be hiring seasonally and see how busy we are to determine if or how many seasonal positions to make permanent. We will be temporarily staffing 2 locations and will then have to shrink back to 1 location by the first of February. 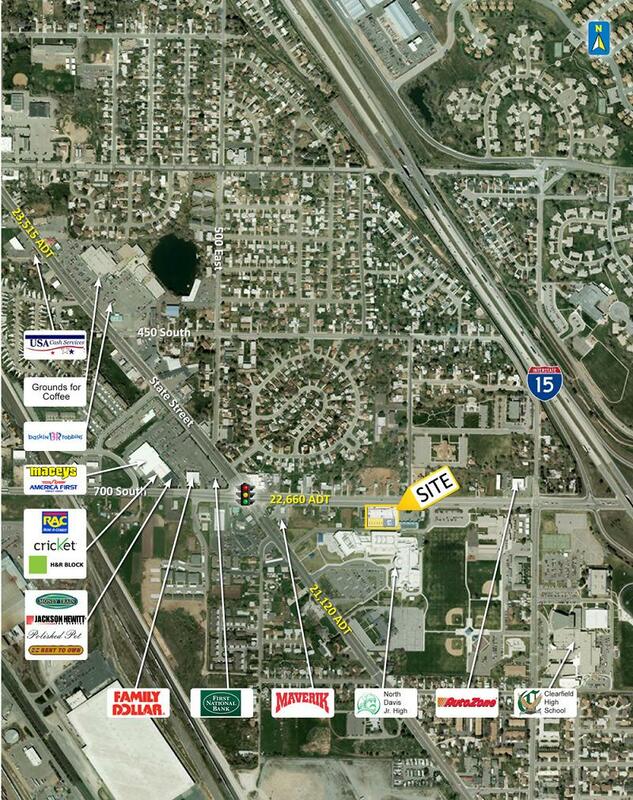 Easy to get to: Exit 334 (I-15) Just 3 blocks West! Convenient Parking: 7 feet from the front door. 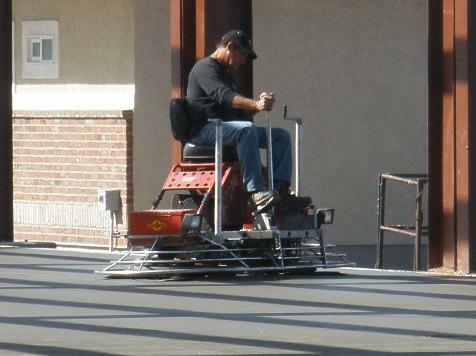 No more fighting Mall traffic to get a parking spot 50 yards away! 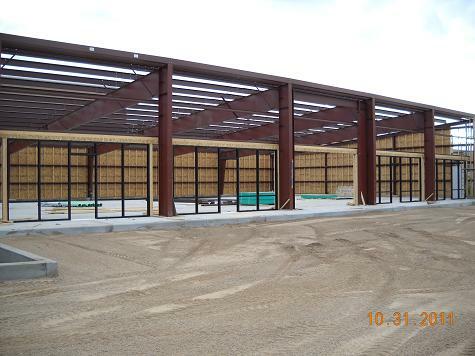 Larger Location: 2375 sq ft larger! (62% larger) Bigger is certainly not always better, for us it is partly necessary, partly an opportunity that is better than the current alternative. Great Selection: More room for more products! We are excited to have the ability to expand our product lines. Shopping Carts: We will be adding shopping carts making it easier to shop. Great Quality Kitchenwares: We strive to carry high quality kitchenwares & major appliances. Fun Cooking Classes: We make cooking more fun, come and see! Our classes have improved and will continue to get better. Hard to find Kitchenwares: We carry a better selection & products that other companies don’t care about. Great Service: We want to help you. We don't have the most employees but we do a great job with the few we have. We need customers!! : We are the only dedicated kitchenwares store between Logan and SLC & we would like to continue to be a source of high quality and hard to find kitchenwares. Thank You for helping us survive the ups and downs of starting a new business, economic changes and our own mistakes and faults over the last 7 years (in October 2011)! 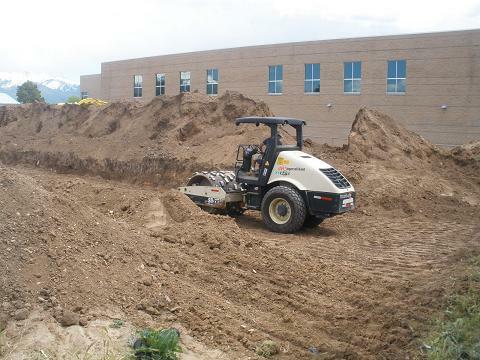 A geotech study found that the lot had uncompacted fill (very expensive to resolve) an excavation company is currently digging up the fill dirt and layer by layer compacting the dirt to at least a 95% compaction rate so we can build without worry of settling. 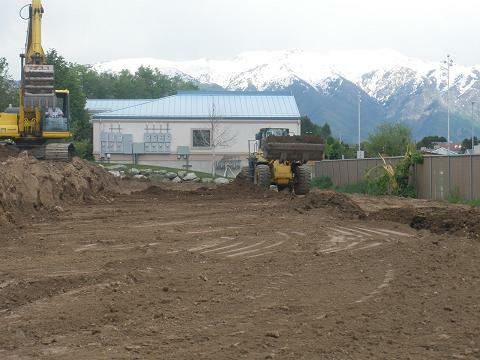 You can see Clearfield Aquatic Center / Clearfield Junior High behind our building lot. 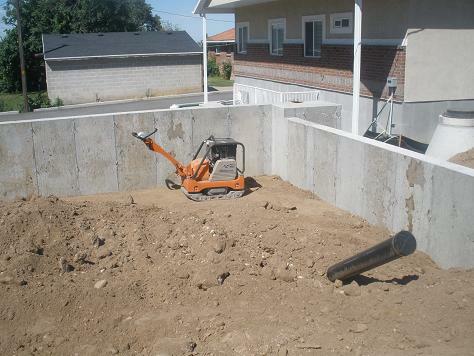 You can see the compactor in the picture on the Right. Have you ever seen the inside of a manhole? Well, now you have (pictured left). 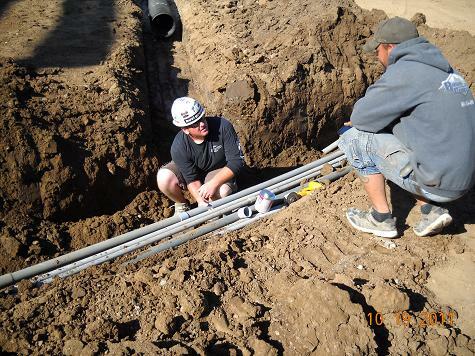 Normally sewer lines are run in the road, however, we found that we had to move the sewer line about 8' to the north so that the building wasnt built right over the top of the sewer line. 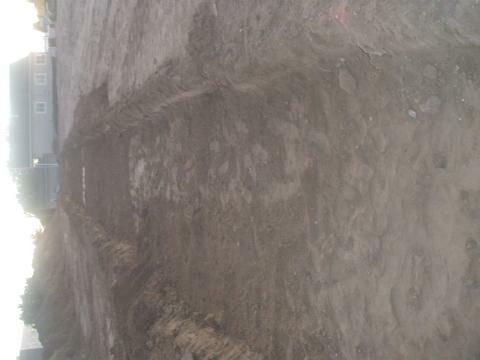 The picture to the right shows the newly buried sewer line. 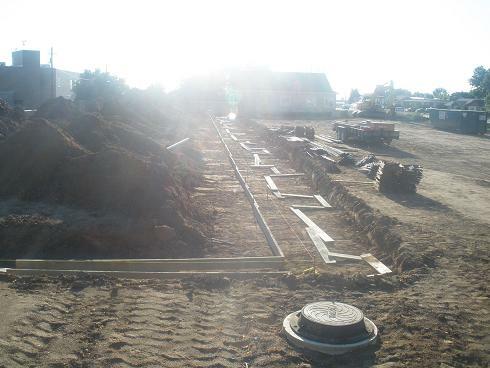 Now we have four manholes(yes, that correct - 4) on our property and believe me it cost a lot to put them there. 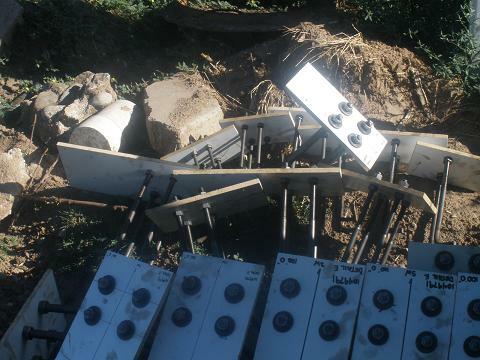 (Pictured Left) - Wow, you never know what you will dig up, I think we will keep this one! 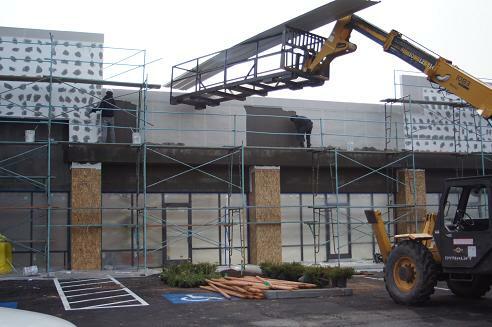 (Pictured Right) - For lease sign - along with our location we will have about 6 small spaces to rent. Believe it or not this will be less than mall rent. Believe it - IT'S TRUE!!! 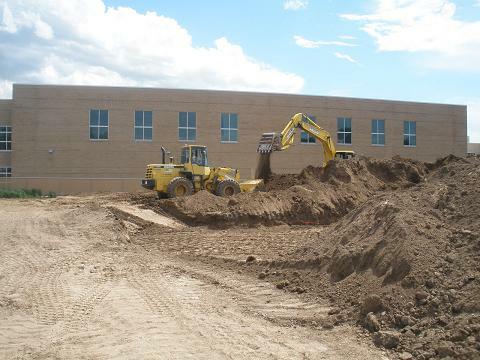 The front of the future building (pictured left) Back of the future building (pictured right) showing our freshly compacted dirt freshly dug back up to frame for the footings and foundation walls. 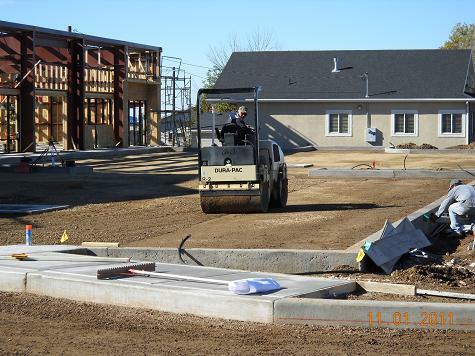 Pictured to the left - you can see how the dirt steps down, the footings have to be lower on the back and west side of the building because the dirt slopes fairly steep and the footings have to be at least 30" below ground to protect against frost. Pictured right you can see our "wedding colors" as my wife likes to call them - actually the colors of the different surfaces of the building. This was created to present to the city for approval. 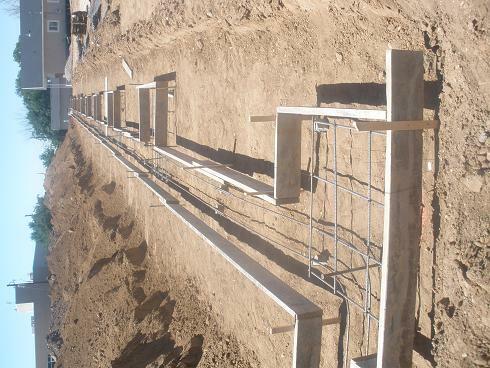 (Pictured Left) Footings after they have dried and forms pulled off (Look at the massive amounts of rebar) - If we ever have a massive earthquake I know where I want to be!!! 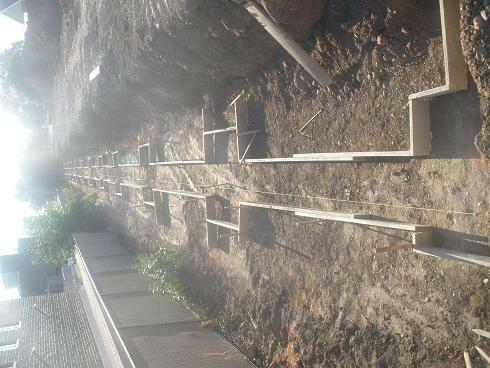 (Pictured Right) You can see how the footings step down to ensure that all the footings are below the frost zone. 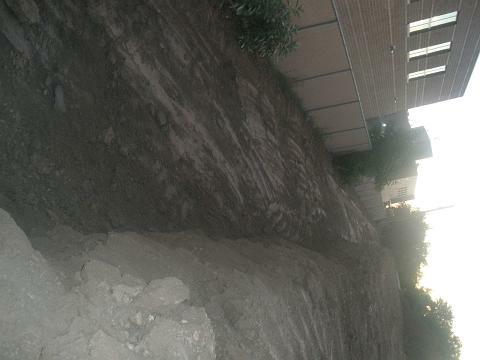 Because the west side and the back of our building will have a steep slope the footings have to go lower. (Left) West Side of the building. 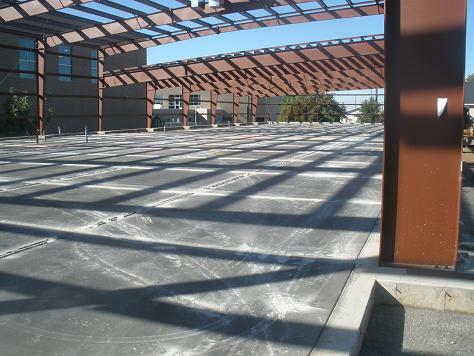 The entire building actually had to shif 6" because of the sewer. 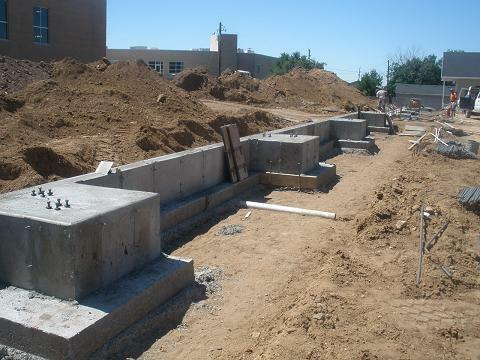 Notice the forms for the foundation wall. (Right) Back of the building. 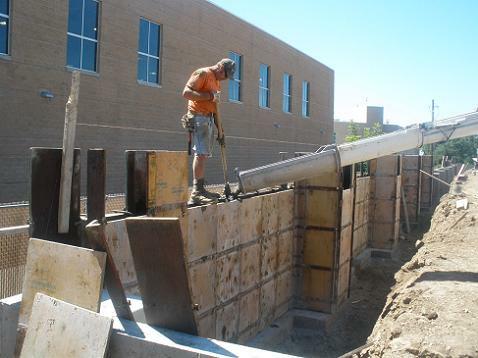 Again you can see the forms for the foundation wall, but this is a good example of the rebar that they tie together to reinforce the poured concrete. 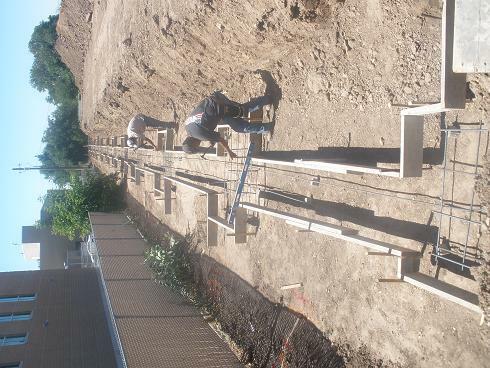 (Left) Tying the rebar together prior to building the forms for the foundation walls. 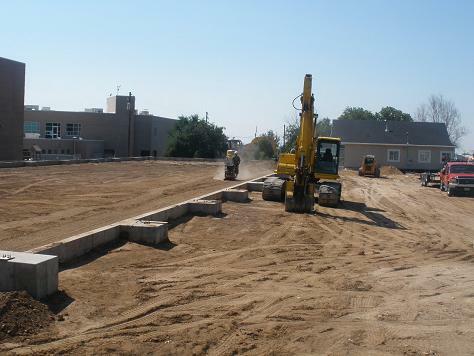 (Right) Foundation walls after poured and forms are removed - This is the front of the building - the parking lot will basically come up the top of the foundation wall. 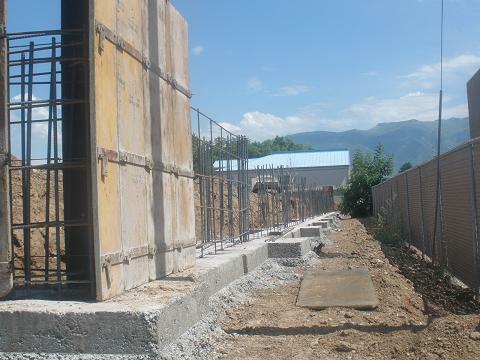 Also notice the bolts on the top of the foundation wall, these are what the steel girts will attach to. 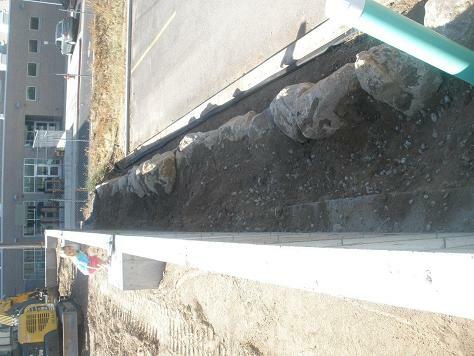 (Left) Rock retaining wall - Holding back fill dirt against the foundation wall, about 1/2 way done. 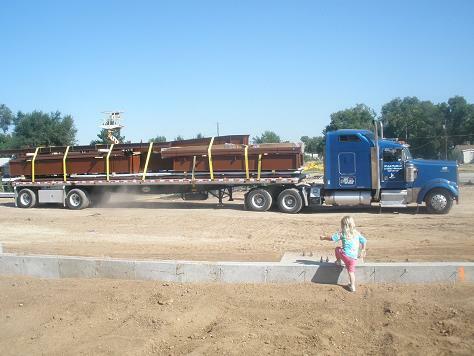 (Right) The large steel structure for the building arrives. You have got to drive by and watch this thing go up!!! 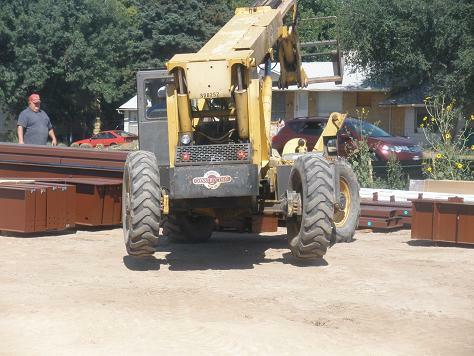 (Left) Taking the metal structure off of the diesel truck bed. (Right) Talk about heavy metal! - Look at the back tires!!! Approx. 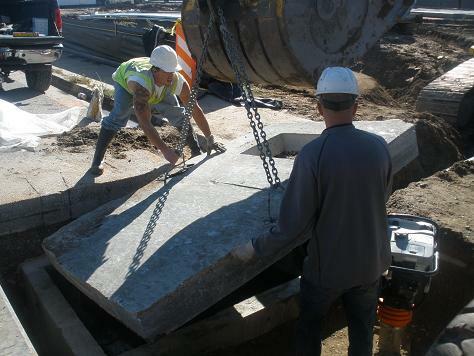 8,000 Lbs. 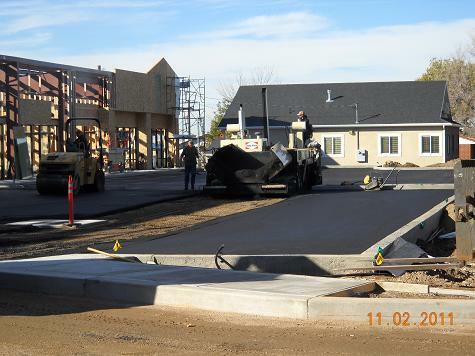 (Left) Corey Malan is the contractor building the building and Pat McReaken designed and engineered the stucture and site. 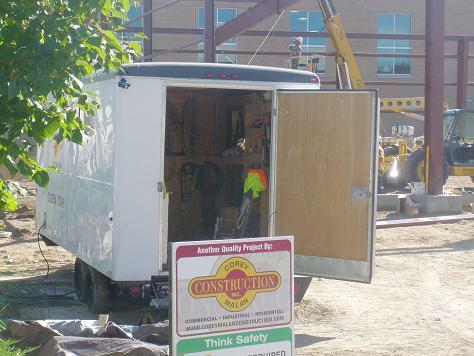 (Right) I think that this is a mobile break room. 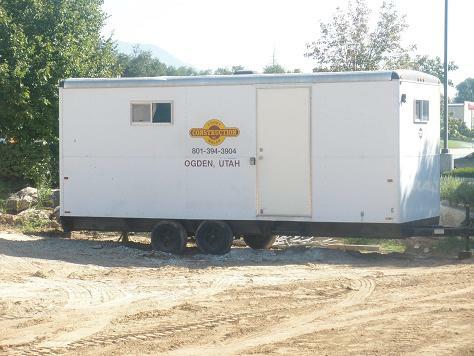 I imagine that they store ice cream, pizza, tacos and fresh beverages inside!!! 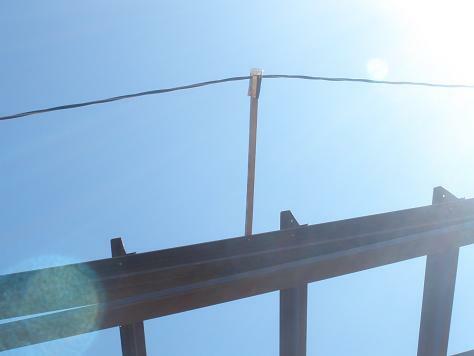 (Right) Staging the steel beams for the structure. 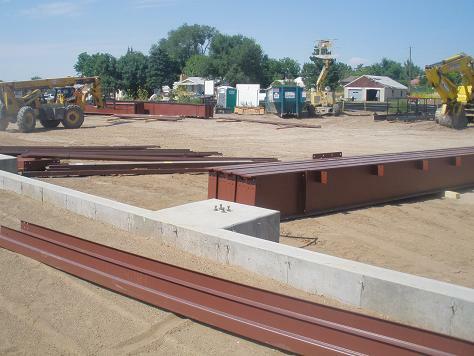 (Left) More staging of the steel beams for the building structure. 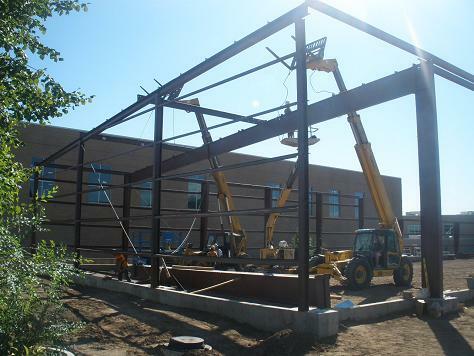 (Right) Erecting the steel structure for the building. I like to see this. (Left) I am so dissapointed - no ice cream, pizza, or even a fresh beverages inside! 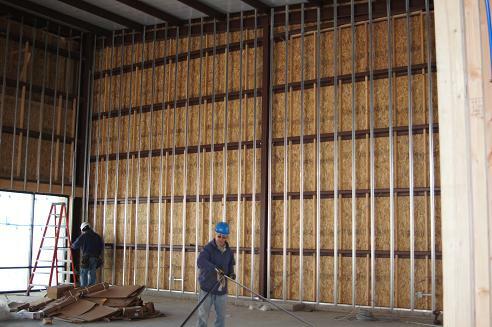 (Left) The shorter side of the structure is a section of spaces that we will be renting out. 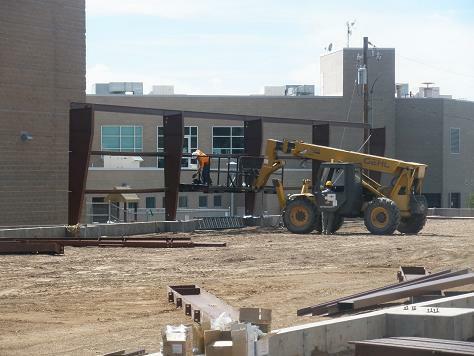 On the taller side of the structure you can see 4 of the 5 taller section that we will occupy. 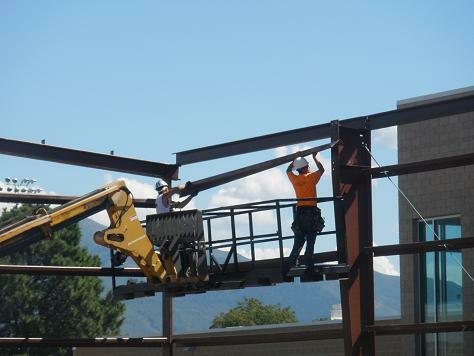 (Right) Hoisting the massive beam into place. 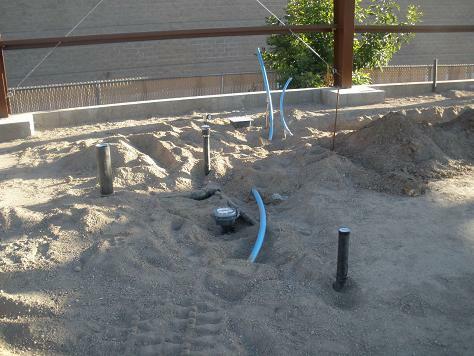 (Left) Plumbing for under the concrete floor. 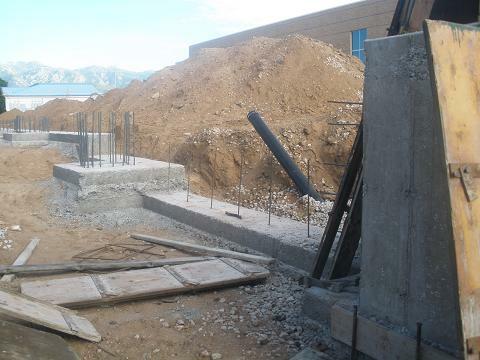 Much of the construction so far has been very uneventful and underground. 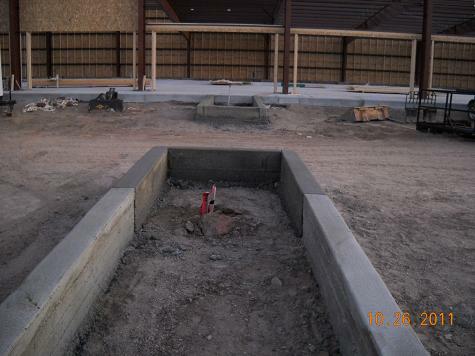 (Right) The dirt floor of the building after adding road base, a couple additional footings (for a possible 2nd floor in the future), plumbing and compaction has completed now ready for concrete. 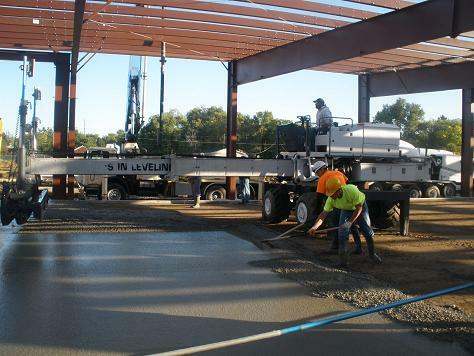 (Left) This picture shows a machine that had a laser guided level allowing this entire floor to be poured in one day as opposed to several. 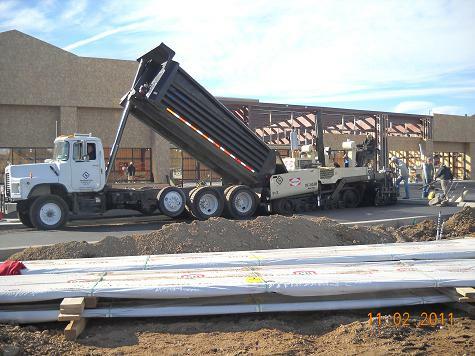 (Right) The machine in this picture is used after the concrete has mostly set up and is used to smooth the surface of the concrete. 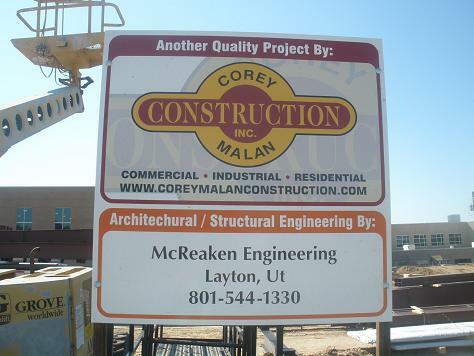 That is Mr. Corey Malan Himself! 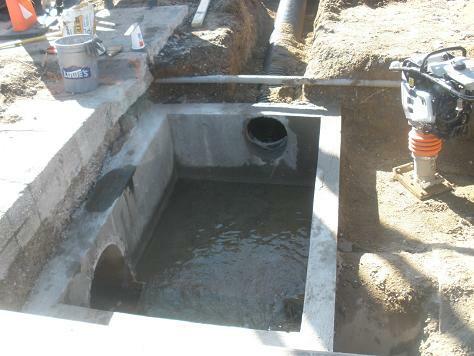 (Right) This is a storm water drain and the box had to be constructed in place! 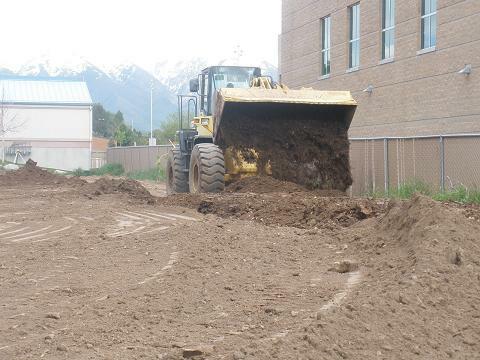 UDOT owns the road in front of the store and has held up construction with several issues such as this one with the storm water connection. 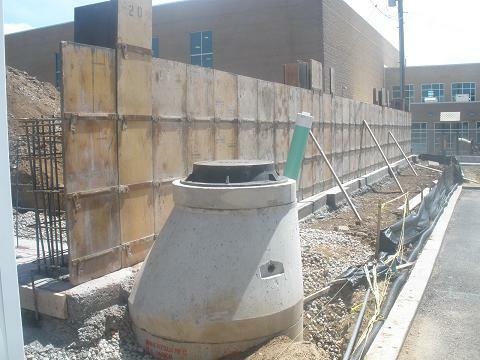 (Left) The lid for the storm water connection. Again a custom job. 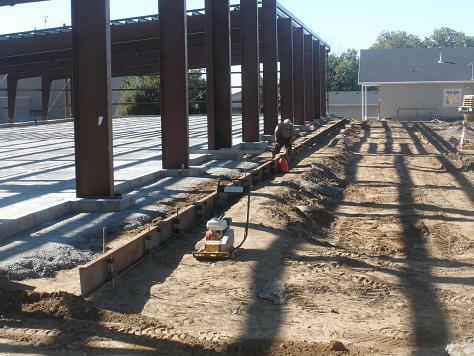 (Right) Framing for the sidewalk that will run the length of the store front. (Left) This is Mike and Chris, Corey's right and left hand men. Mike is left and Chris is right (literally). 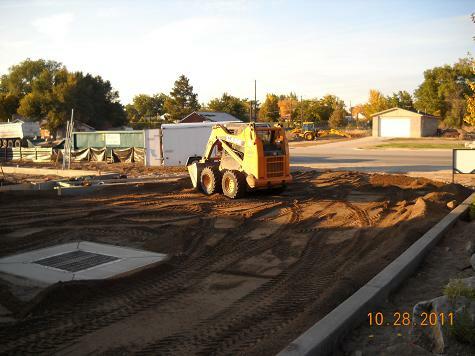 Working on some of the pipes and storm drain to prepare the parking lot for asphalt. 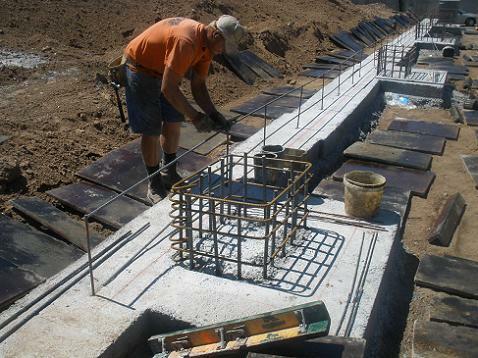 (Right) This is the sidewalk in front of the building - Chris does most of the concrete work on the project. 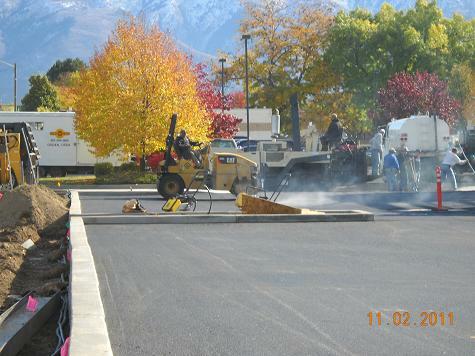 (Left) October 24th - Hard to believe that 9 days later we actually have an asphalt parking lot. I would add pictures but our camera batter lost it's charge. (Right) One of the several planter boxes that are required by the city (beautification, I guess) Apparently our building is too ugly in comparison to the surrounding area. Not only that, but we are required to plant a forest - 14 trees - to hide the building. (Left) You can see part of another planter box - Takes up 2 parking spots! 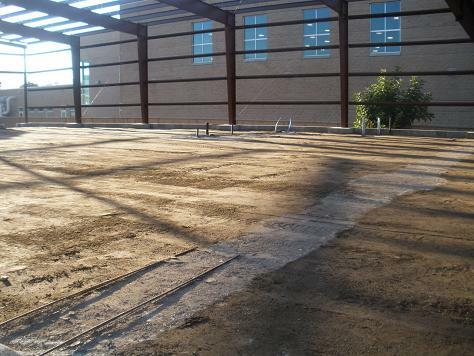 You can also see a scissor lift in the back ground (these are used a lot.) 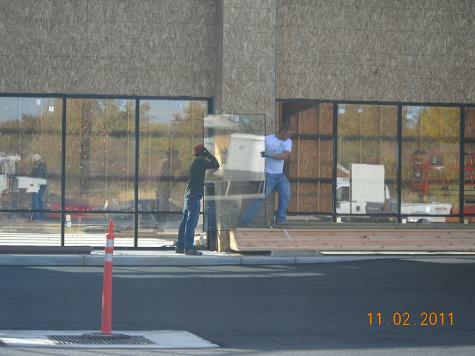 Also you see the beginings of the framing for the door and windows - which are now all installed (Nov. 3rd). 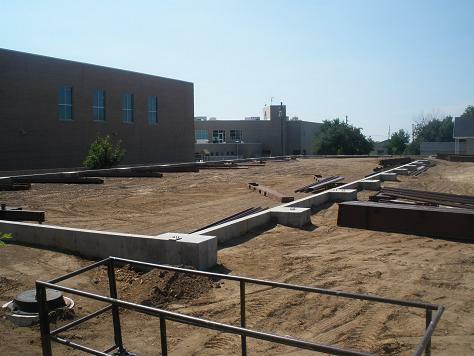 (Left) Better view of some of the planter boxes. I hope we are not too busy as these are taking up someones parking spots. 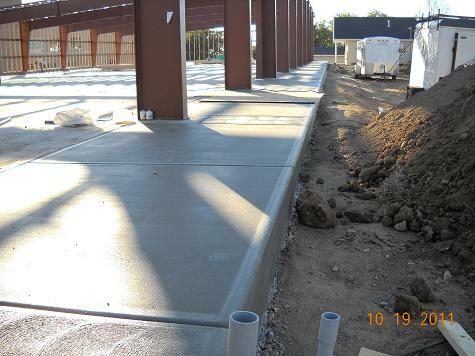 (Right) The parking lot area is looking better! 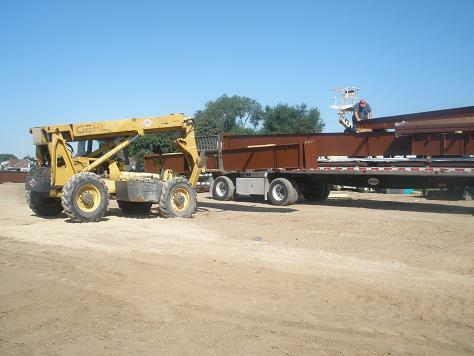 (Left) Using the skid loader (why is it called that?) to bring in fill and to some basic smoothing. 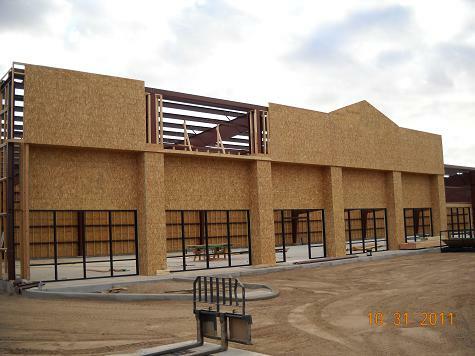 (Right) West side of the building just starting to do stucco work. Now these guy like to get a job done in a hurry. They bring in about 18 guys and hit it fast. 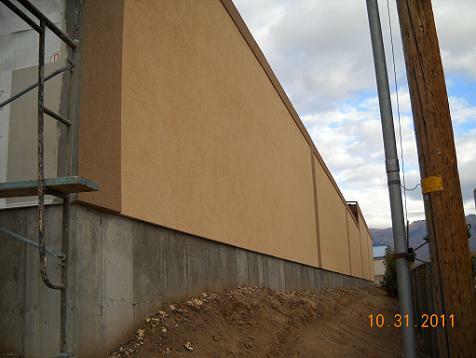 (Left) Stucco on the back of the building. I believe that this is the only time that you will see this side of the building. 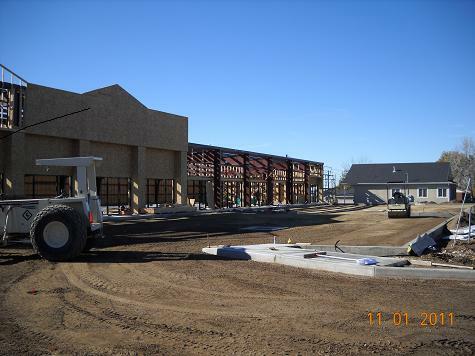 Sorry, It has been a long time (45 days) since my last updates (Left & Right) Pictures depict framing for columns and store fronts. 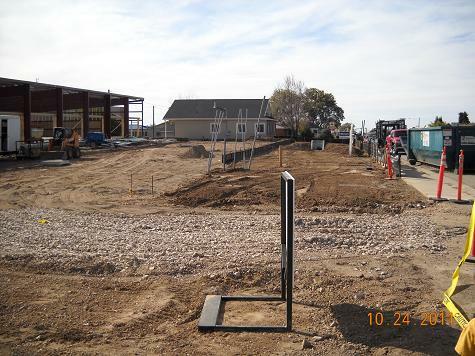 Windows and door are starting to be installed and the lot is being leveled to get ready for asphalt. 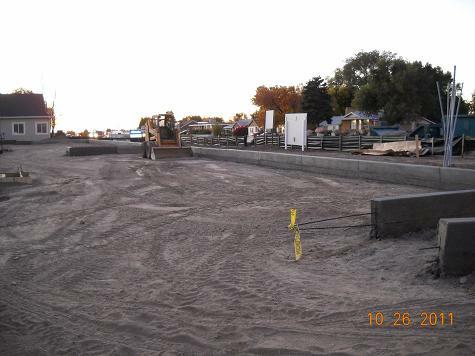 (Left) More work on the parking lot prepatory to the laying of asphalt. (Right) Parking lot stripes 11-3-2011. 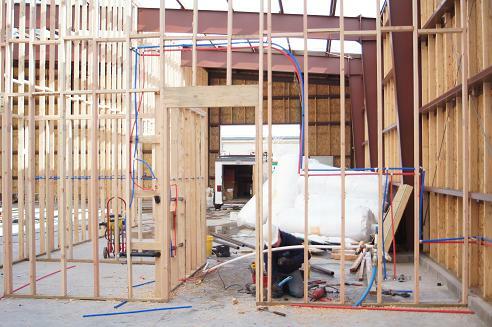 (Left) Rough plumbing and rough electrical have begun. (Right) 18 Trees - Are you serious??? Some laws need to be re-evaluated. (Left) See the shinny metal on the walls? That is called hat channed and will be what the sheet rock is fastened onto. The gentleman in the center of the photo is one of the electricians who have been on the job site pretty much ever since - basically the last 45 days. 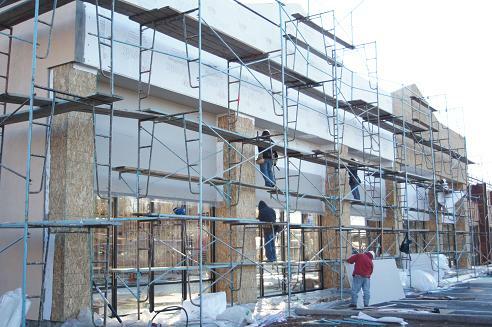 (Right) Continued progress on the stucco. 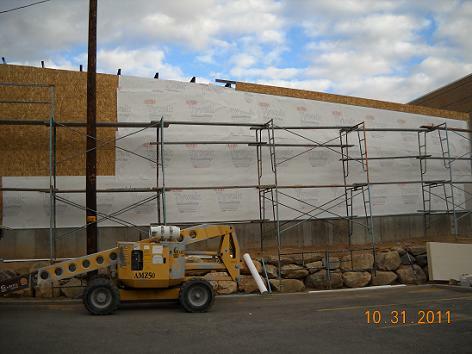 (Left) Last photo that I will update tonight (tonight being Dec. 15th - my brother Errol's Birthday) Large sheets on the lift are actually the rooftop for our building.